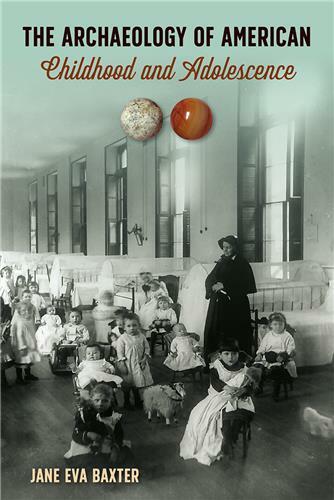 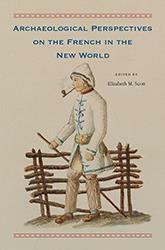 Correcting the notion that French influence in the Americas was confined mostly to Québec and New Orleans, this collection reveals a wide range of vibrant French-speaking communities both during and long after the end of French colonial rule. 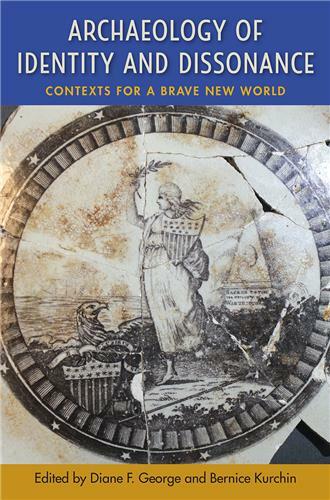 This volume highlights the complexity of Francophone societies, the persistence of their cultural traditions, and the innovative means they employed to cope with the cultural and environmental demands of living in the New World. 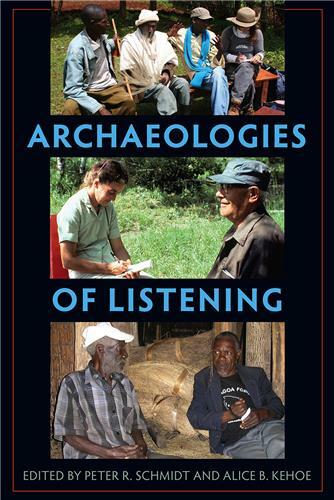 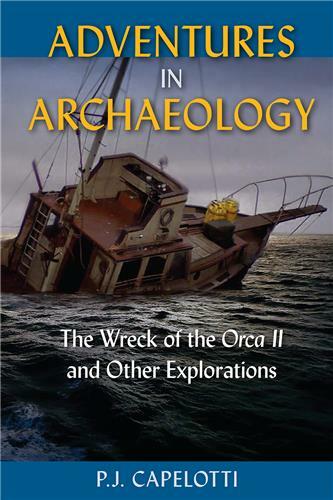 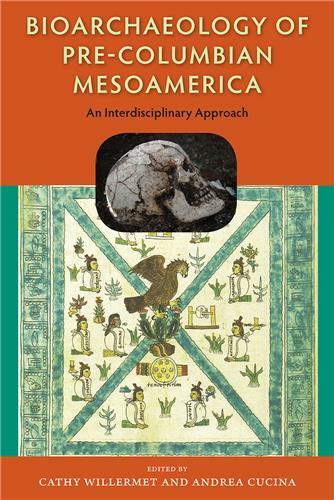 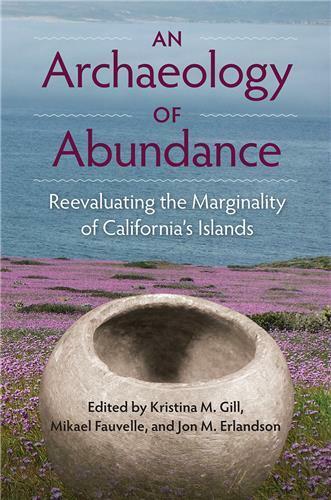 Succeeds on many levels--as a reference to past work, as a presentation of exciting new work in archaeology, and as a bridge between disciplines. 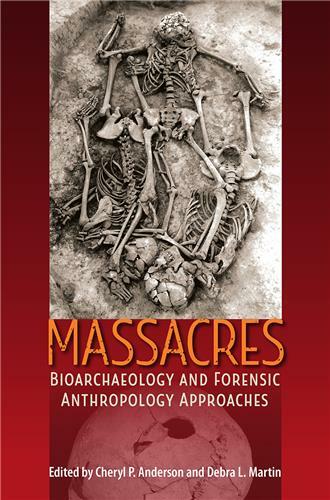 Above all, the authors remind us that French, Native, and African peoples persisted. 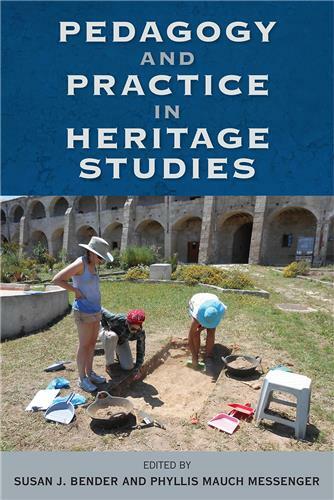 Truly highlights the diversity of the lived experiences of those inhabiting French colonial spaces, including those who did not occupy positions of power. . . . 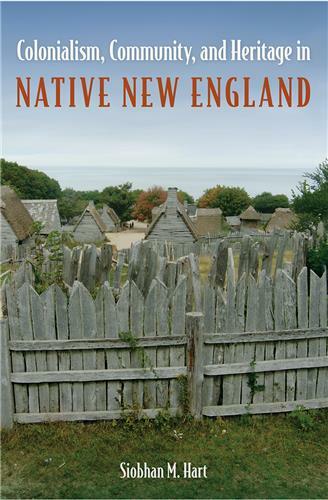 This book demonstrates that even though some of French settlement types were ephemeral, their presence has long-lasting consequences on today’s New World societies. 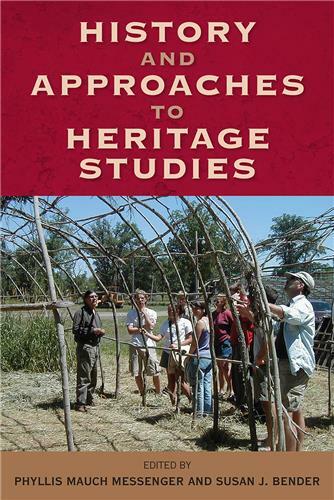 Teases out important questions about identity in colonial and postcolonial contexts.